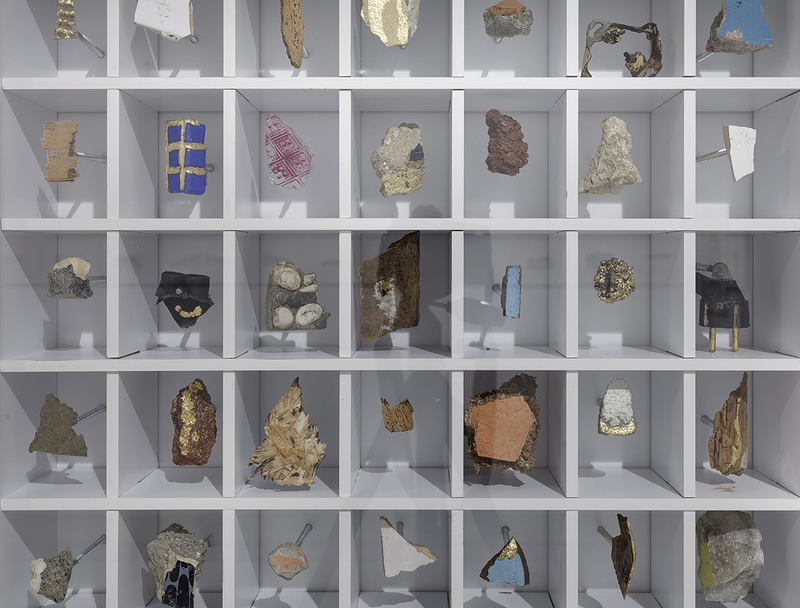 Places and objects may create and protect the memory of an individual or a society. 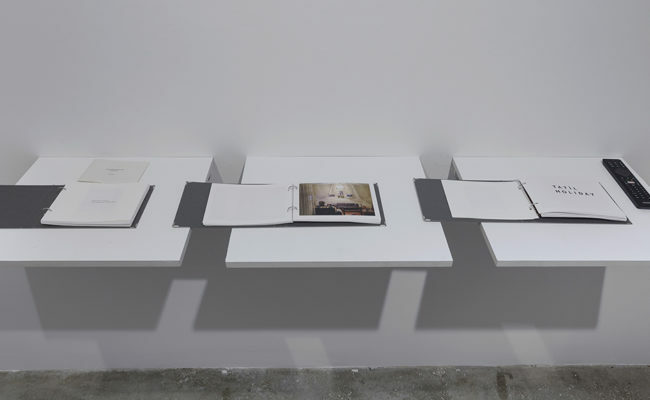 Studying the complex relationship between places and objects, Pierre Nora argues that memory is constructed spatially. 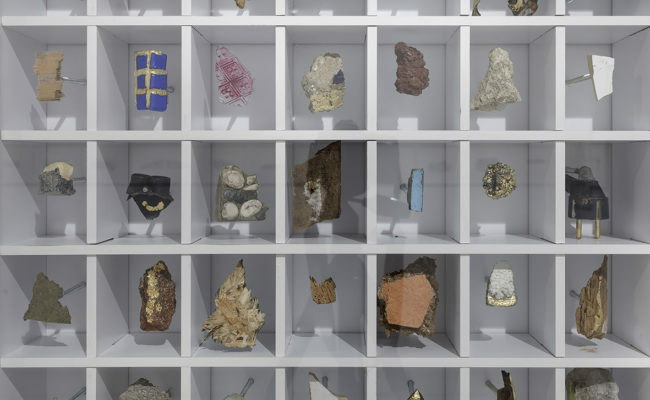 Regardless of whether places of memory are personal or social, public or private, the physical objects left behind in demolished, plundered, deserted, forgotten or abandoned places trigger a common symbolic memory. 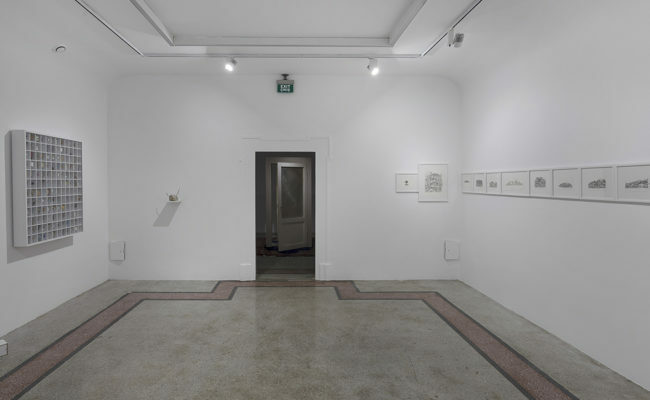 For as long as connections exist, it is possible to remember; the invocation of a place or object that no longer exists allows a mental journey towards the lost and abandoned. 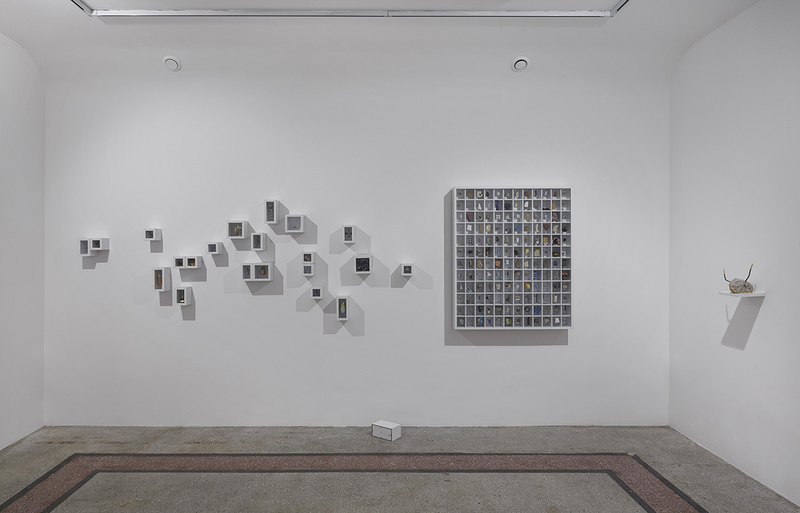 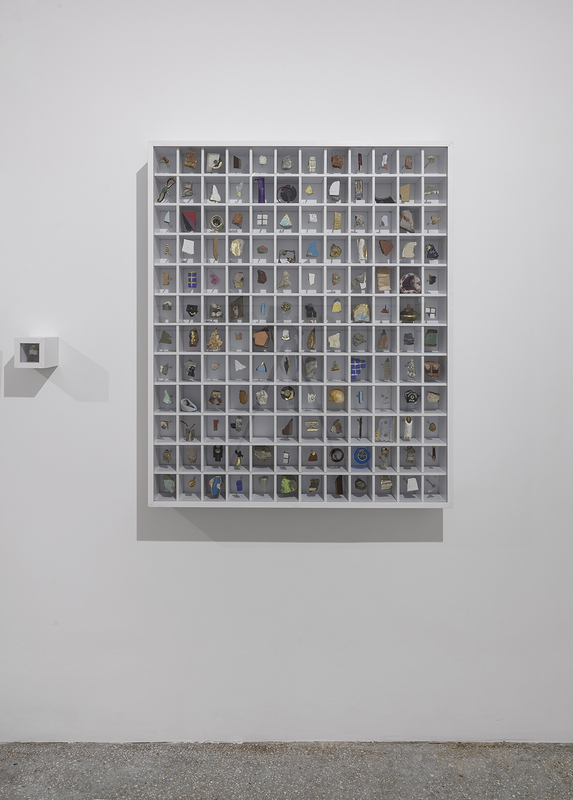 The selection of patterns, photographs, videos, and object and space placements in the "Abandoned" exhibition focuses on lost pasts that are significant in the artistic practices of each of the artists. 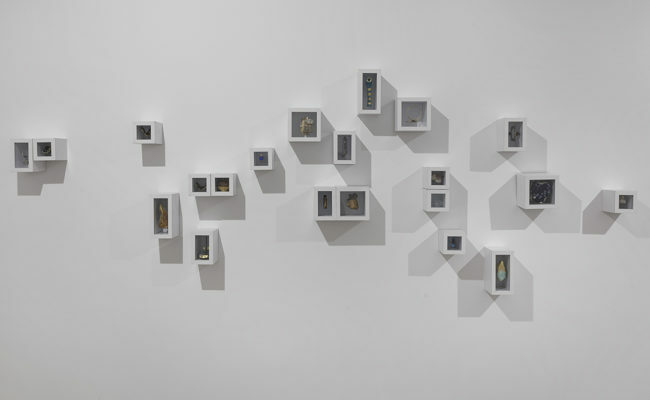 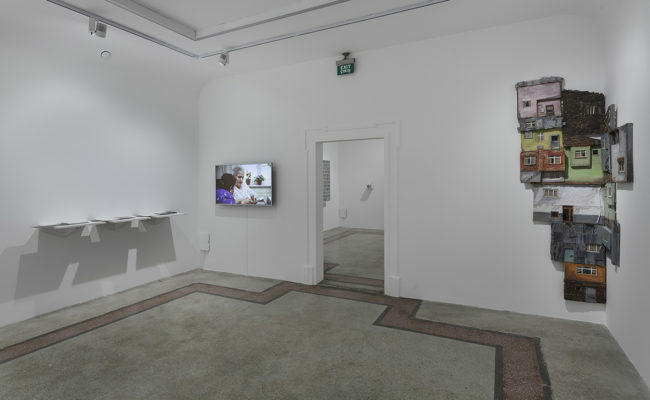 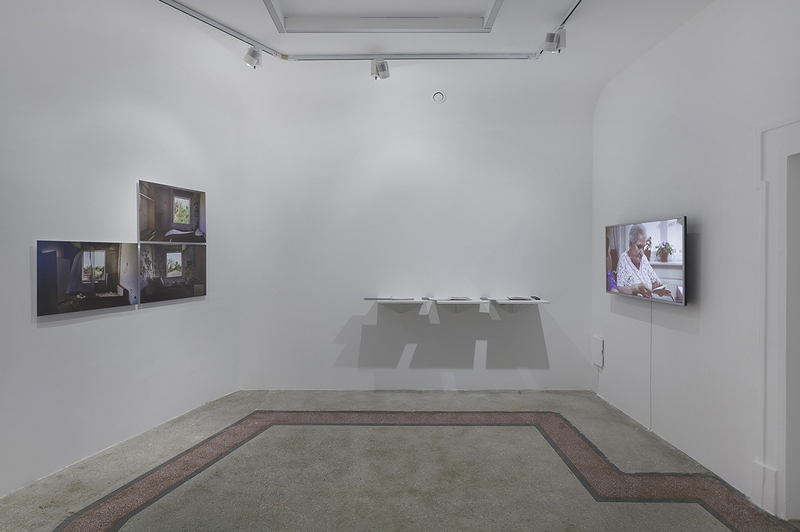 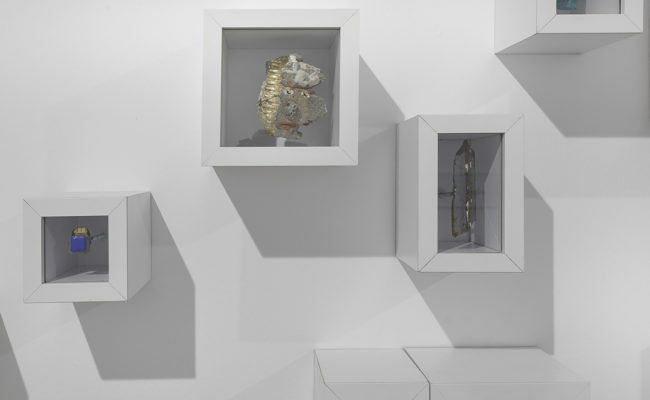 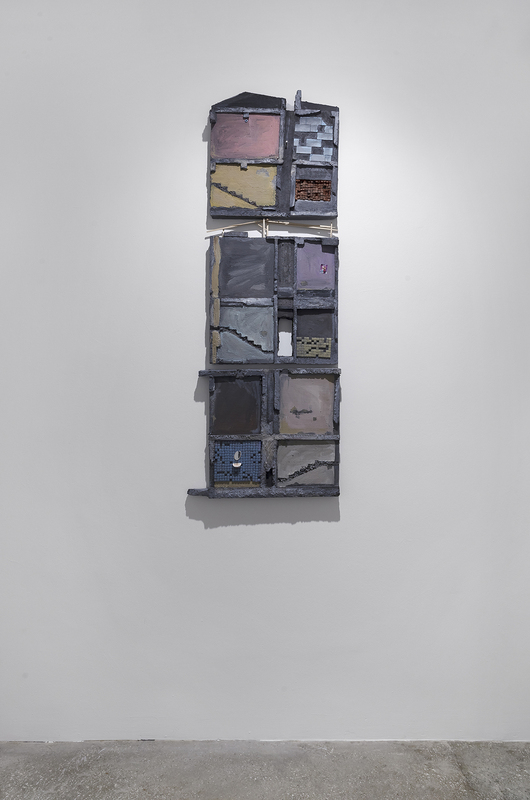 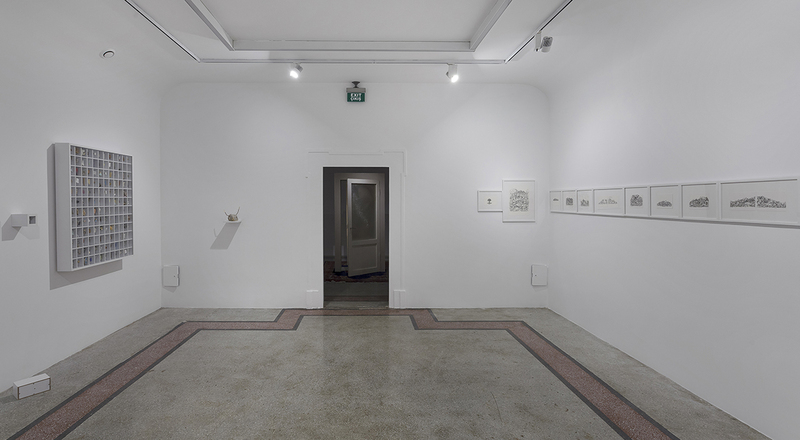 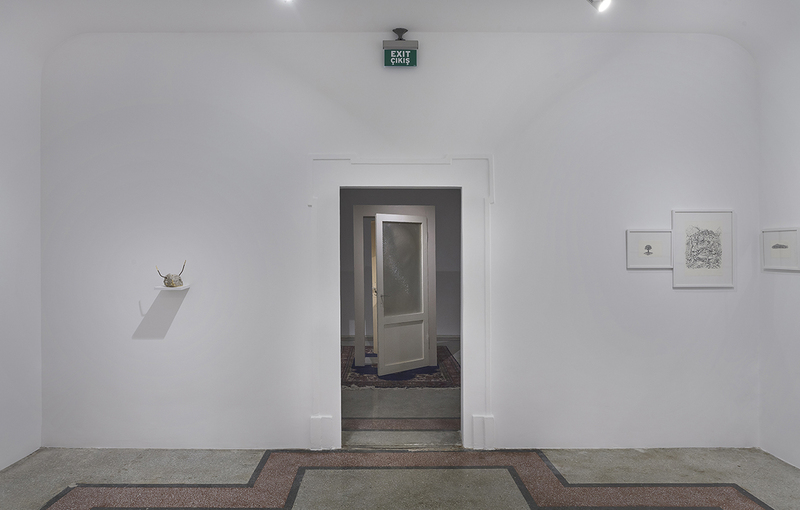 Gökçen Ataman, Gümüş Özdeş, Fadime Aygün, Onur Gürkan, Özden Demir and Seydi Murat Koç embark upon a quest for a trace, a mark, a modicum of memory among abandoned places, objects, people and situations in their collection of disparate works with intersecting points at their heart. 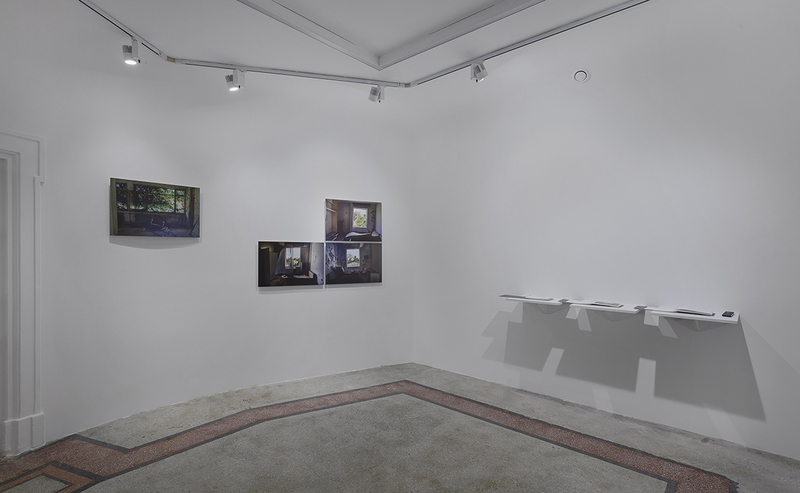 Fadime Aygün's photography series “Abandoned” focuses on objects, people, time and place. 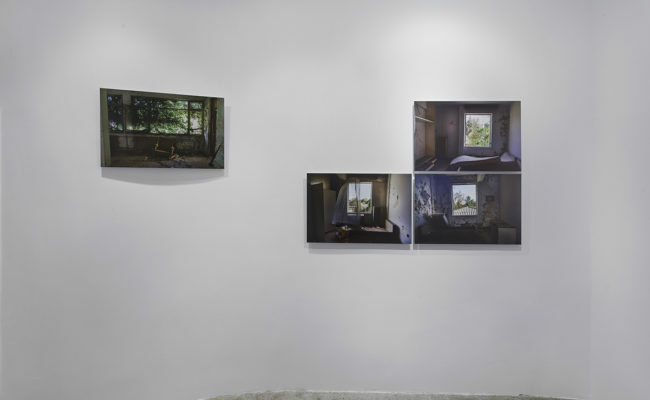 The setting of the photographs is the former Sümerbank textile plant, current prison, in the province of Antalya, where abandoned places reveal the erosion of time on objects, and the changing function of a place over time erode the social memory. 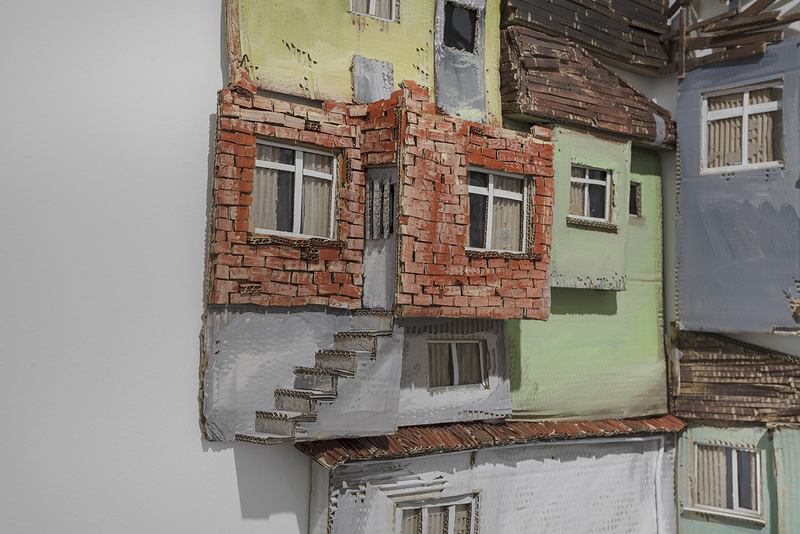 Gökçen Ataman’s “Inspired by dreams” is a collage of shanties made with found objects. 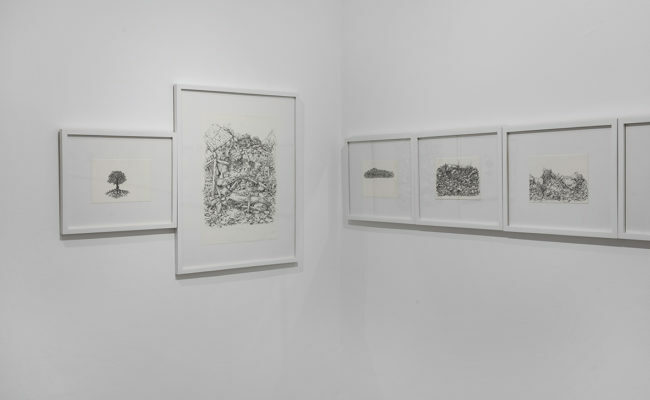 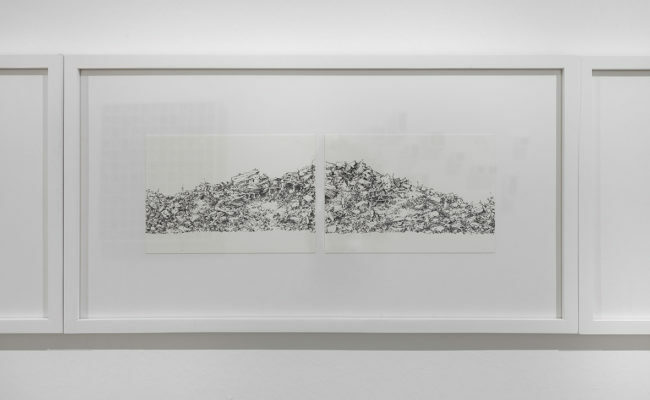 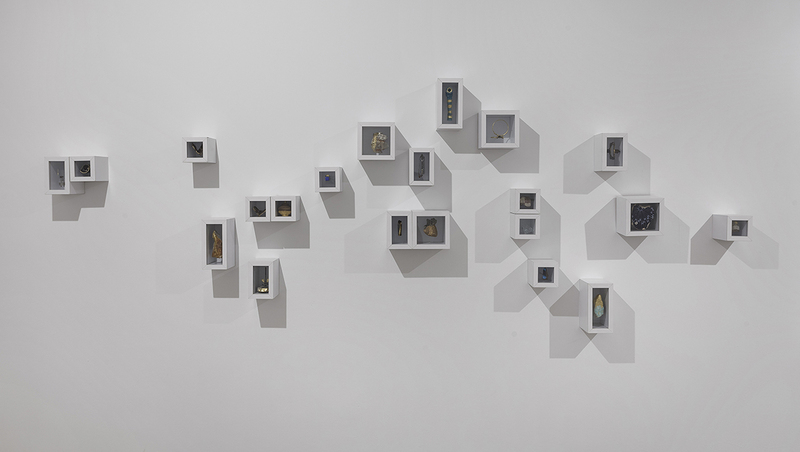 The collages are a commentary on the common visual-esthetic language of impoverished people who have taken the most practical route upon migrating to the cities from rural areas. 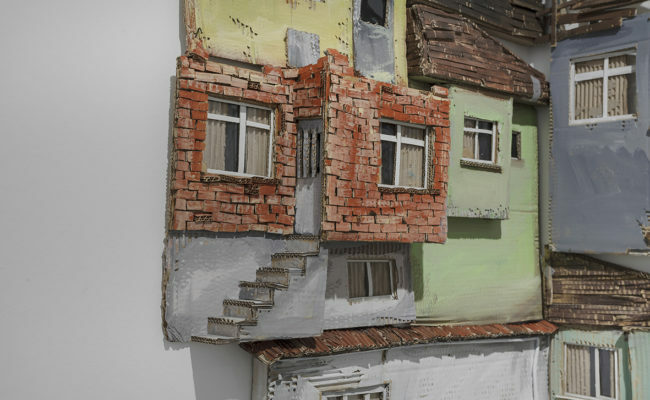 The artist takes social ties that are facing erosion due to the replacement of shanties with uniform-looking apartment blocks, and transports them beyond time. 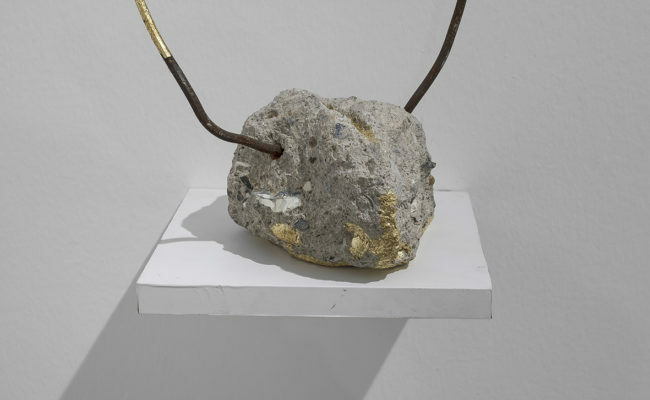 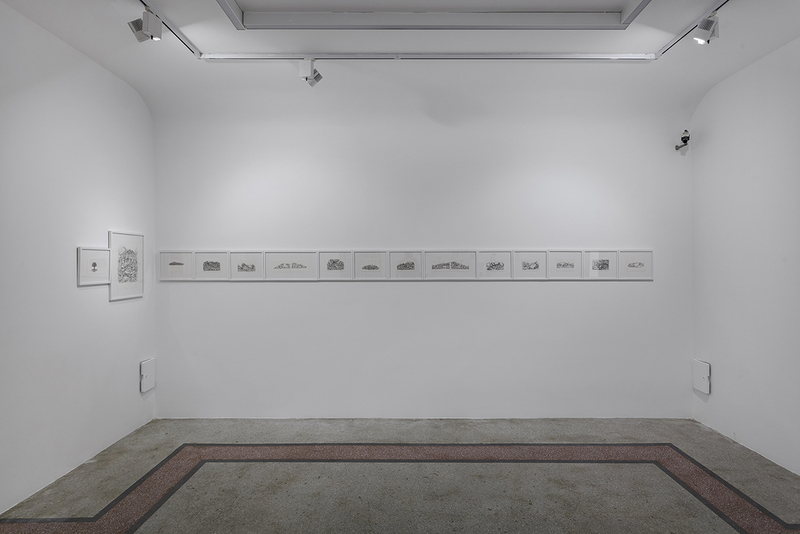 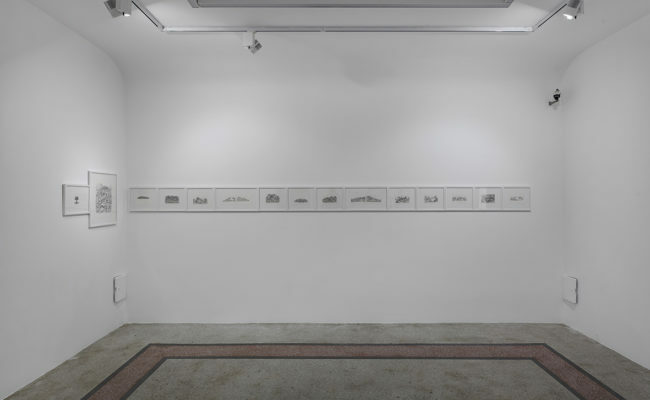 Gümüş Özdeş invokes scenes of urban decay, where human-made architectural structures and concepts shaped by the human mind are used for expanding and deconstructing highly-reduced and codified concepts like democracy and human rights. 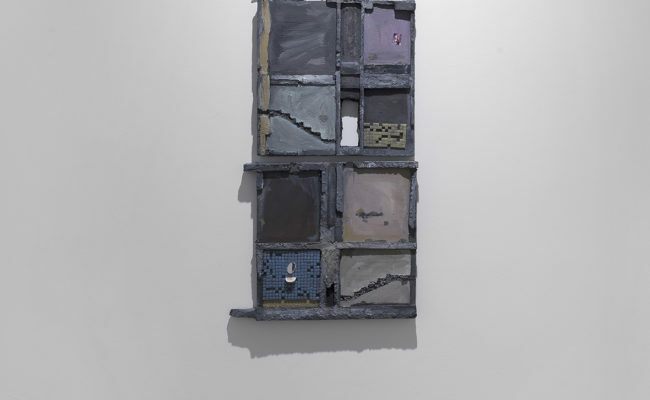 The demolished concrete, metal scraps and rubble that swallow entire communities and dismantle the identity of cities is a metaphor for mental and psychological destabilization. 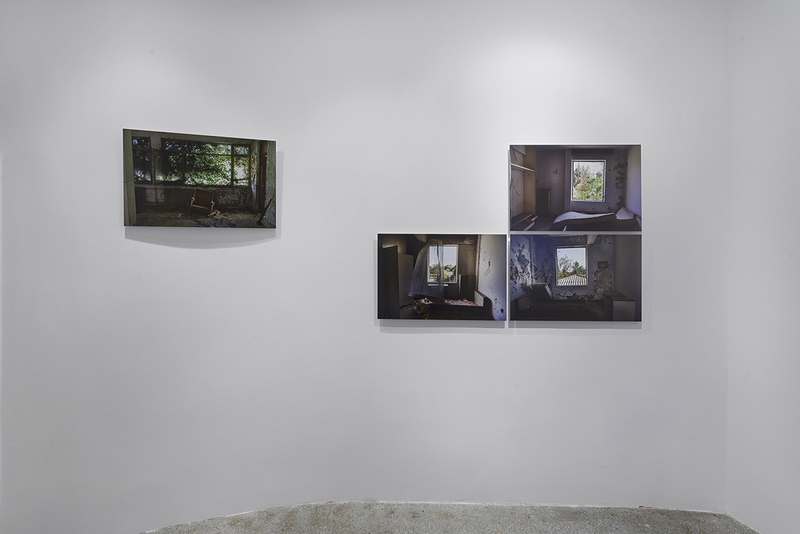 Onur Gürkan's “Holiday” deals with the personal story of forgettance, remembrance and abandonment. 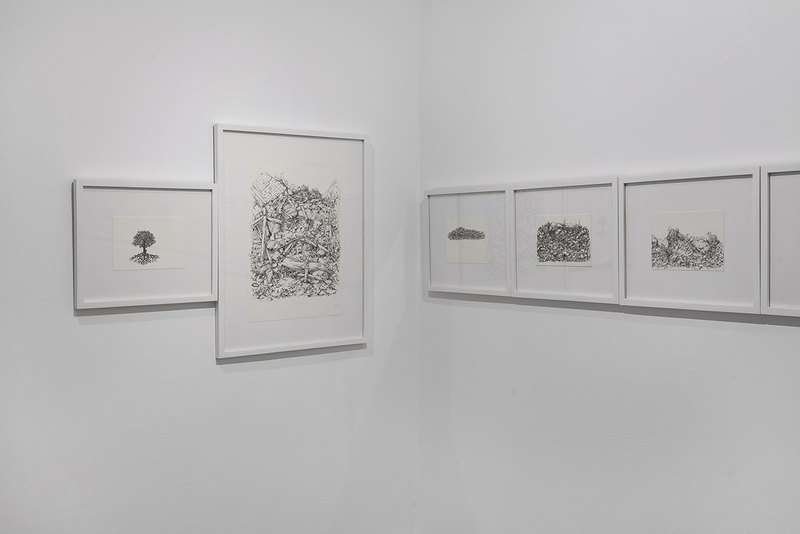 The title of the series harkens to a memory trip to the common stories of the artist and his grandparents based on a series of visits. The first "holiday" in the series is the artist's summer holidays spent in the home of his grandparents in Merzifon; the second "holiday" is the eternal -mental- trip that his grandfather embarks upon with his death; and the final trip is his grandmother's dementia, which takes her to a faraway place. 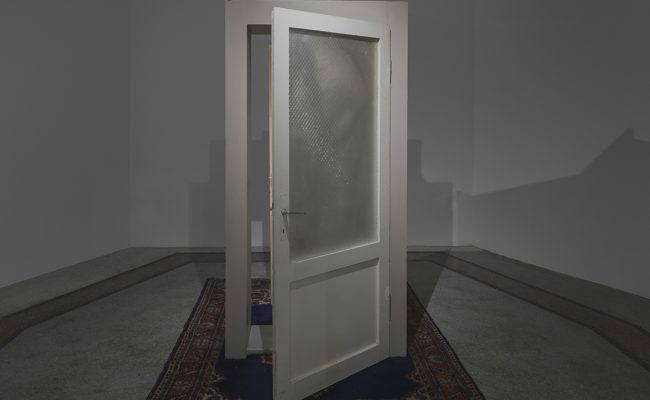 Özden Demir’s “Threshold” consists of two old doors that have survived the demolishing of the artist's childhood home. 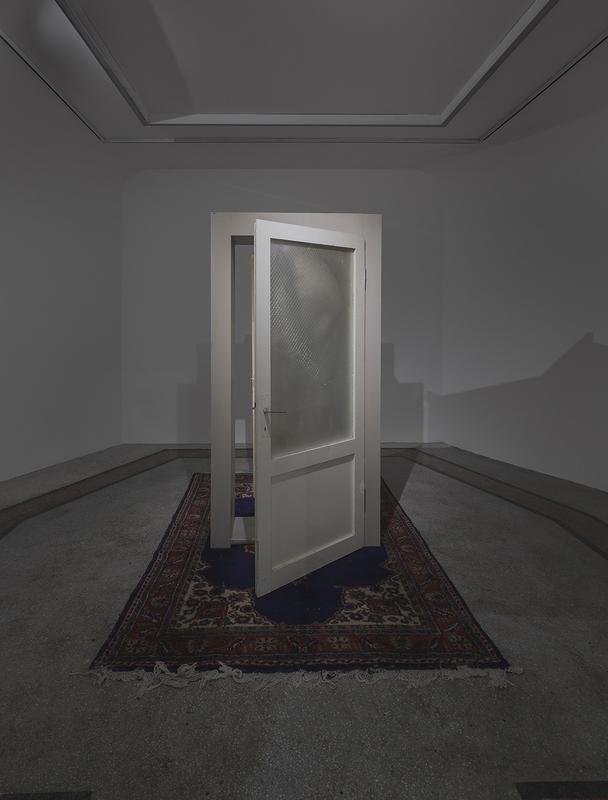 The installation is able to create its own breathing space at the center of a found carpet wherever it is placed, and questions the boundaries and meaning of the place to return the noncommital relationship with the "Threshold" to a cognitive plane. 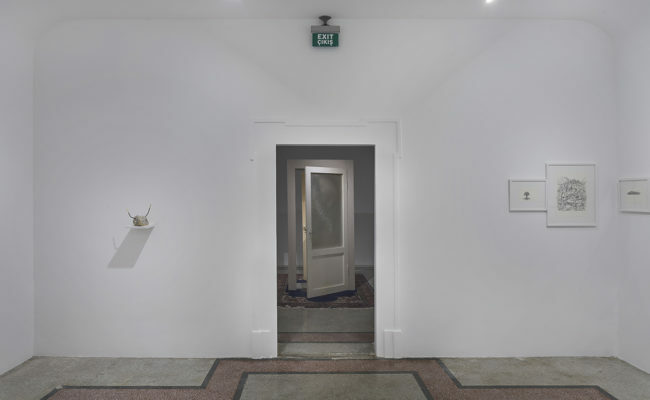 As a point of meeting and separation at once, the threshold is a passageway between the here and the there, the inside and the outside, the past and the present. 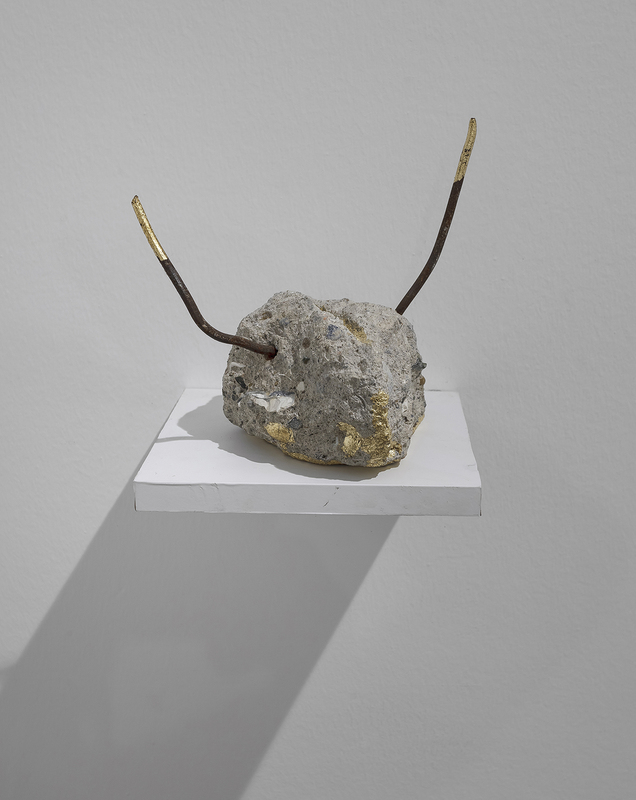 The artist makes an abandoned object the metaphor for all encounters. 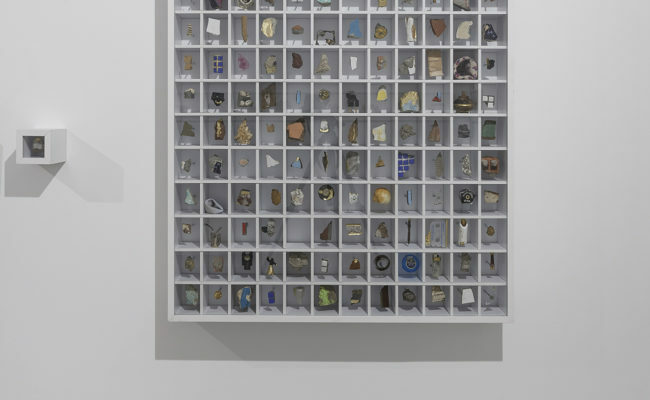 Seydi Murat Koç’s “Memory Board” is an installation of objects recovered from Fikirtepe, one of the largest "urban transformation" or gentrification zones in Istanbul. 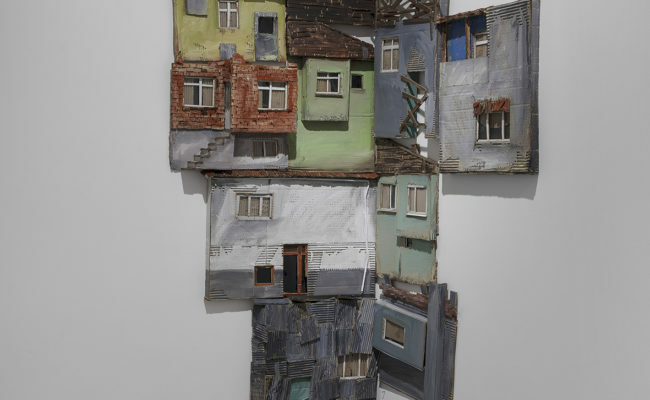 Formerly one of Istanbul's older settlements, Fikirtepe is now a district-wide construction zone that has been summarily deprived of its character. 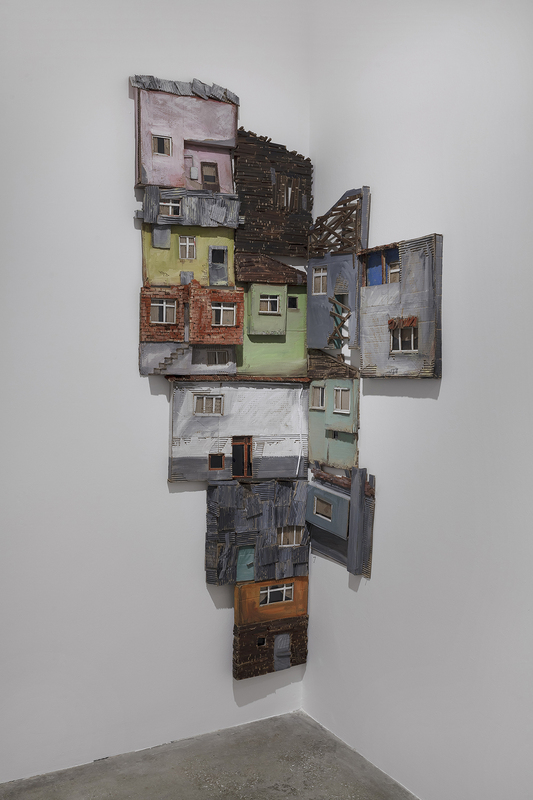 The work asserts that urban devastation causes the erosion of living spaces alongside social and individual memory and a common living culture, and seeks the remnants of Fikirtepe's past. 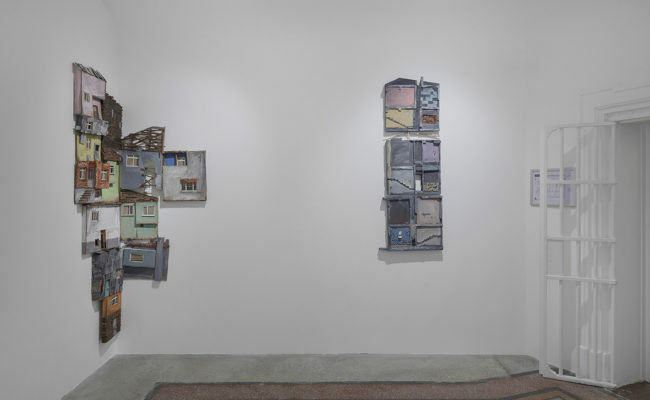 The artist gathers items abandoned in the area since 2015, and makes them into monuments through artistic intervention.